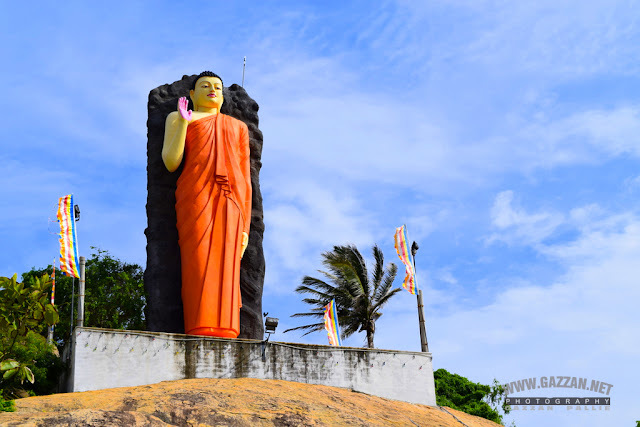 Kirinda is the appropriate setting of one of those popular legends that constitute early Sri Lankan history. 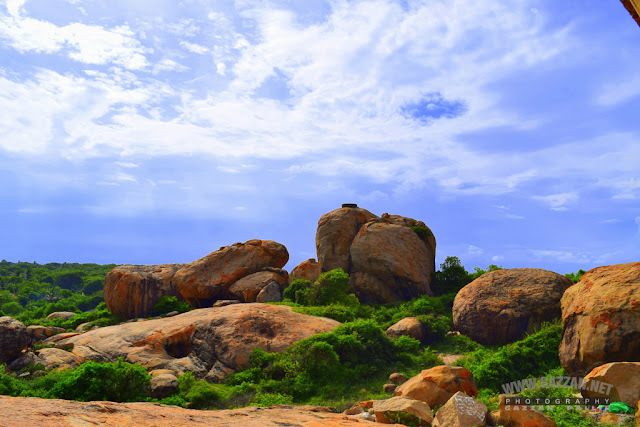 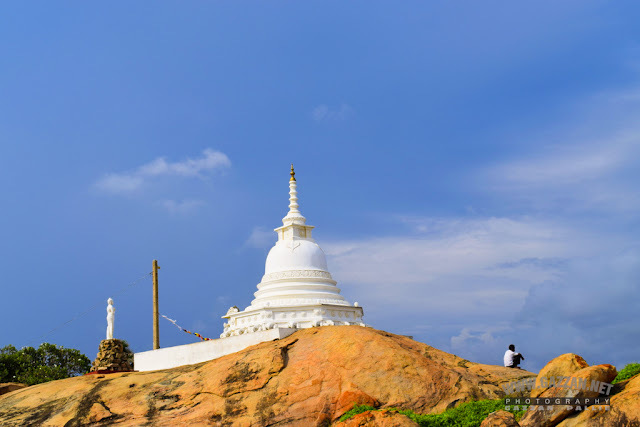 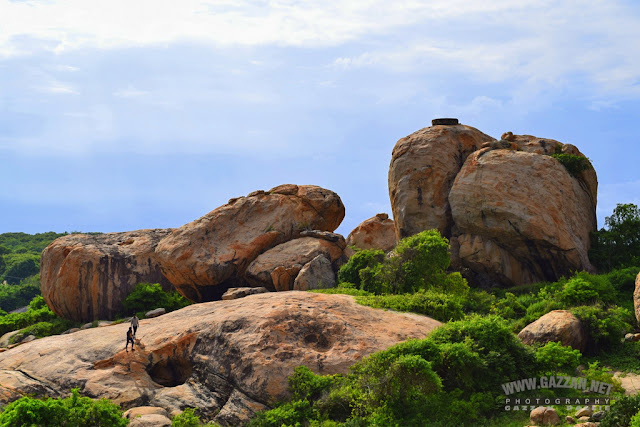 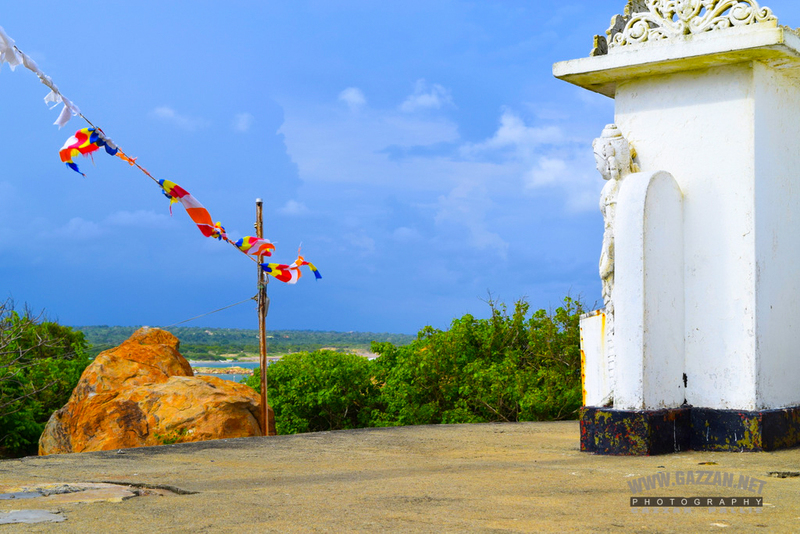 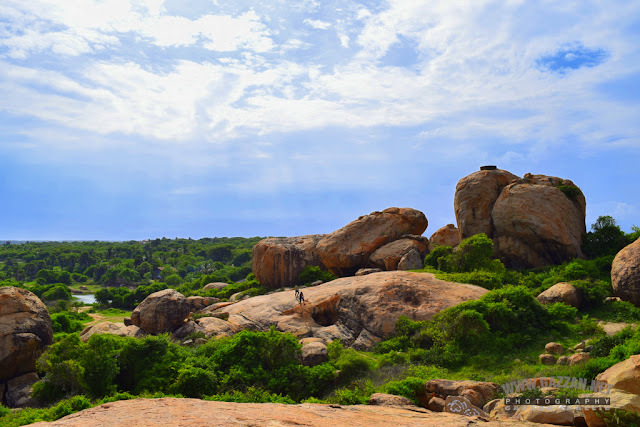 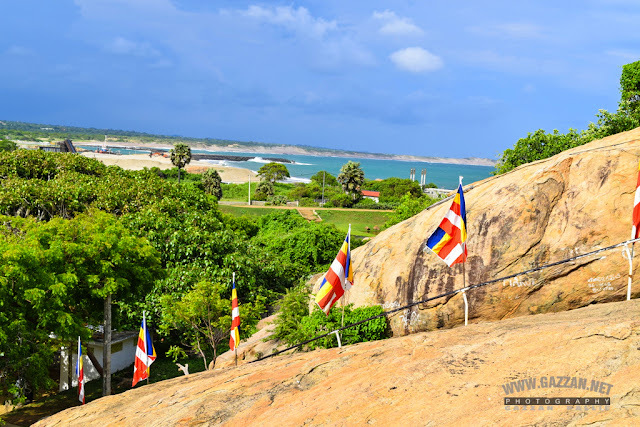 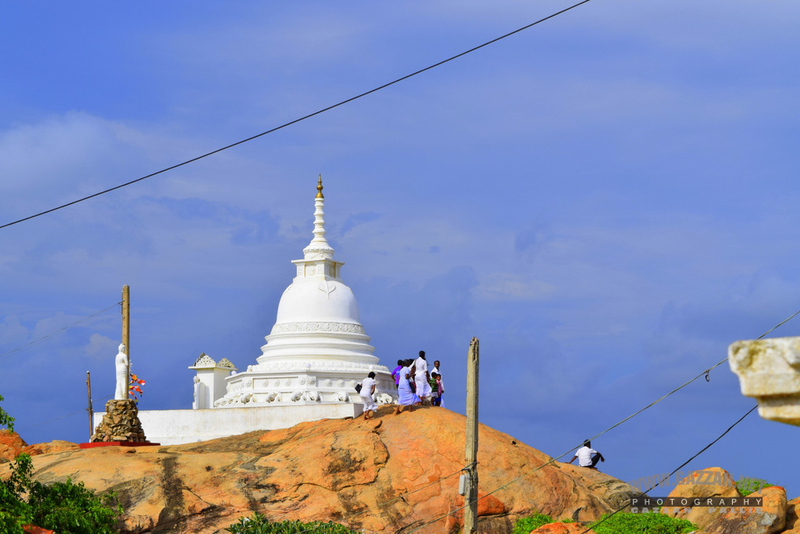 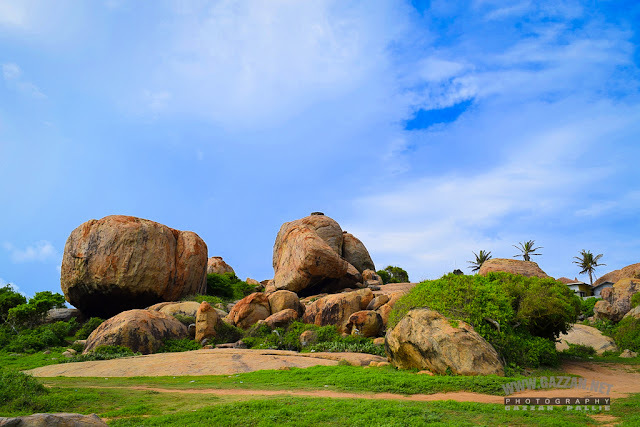 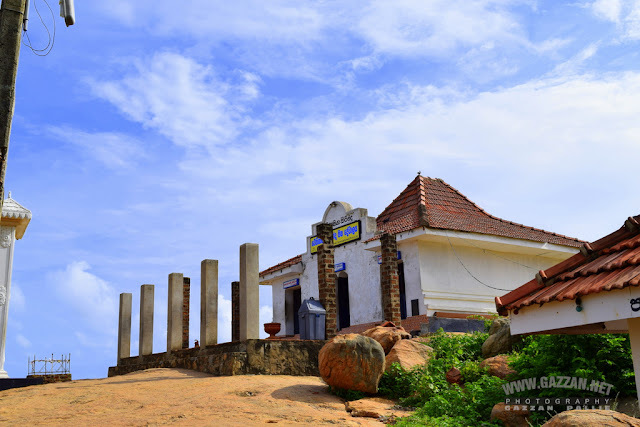 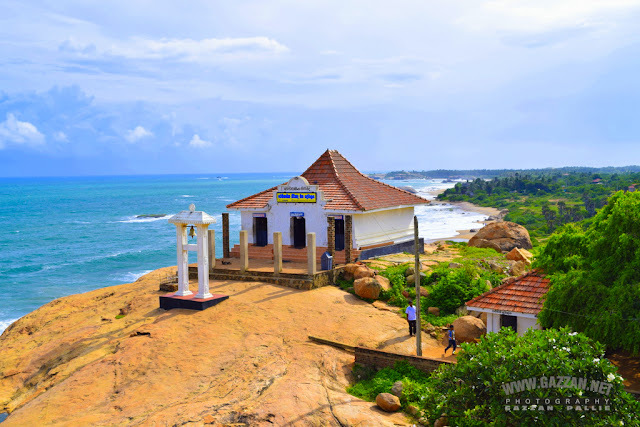 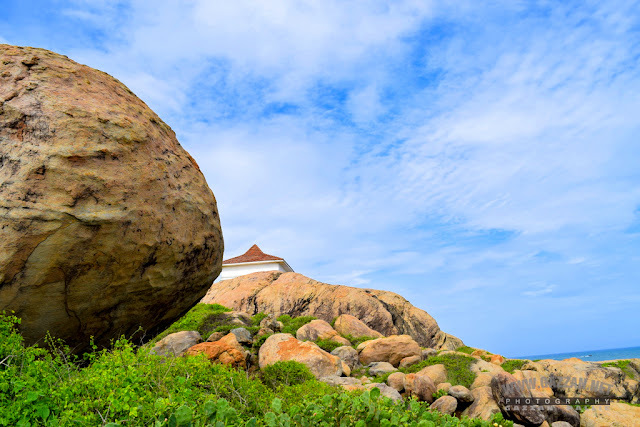 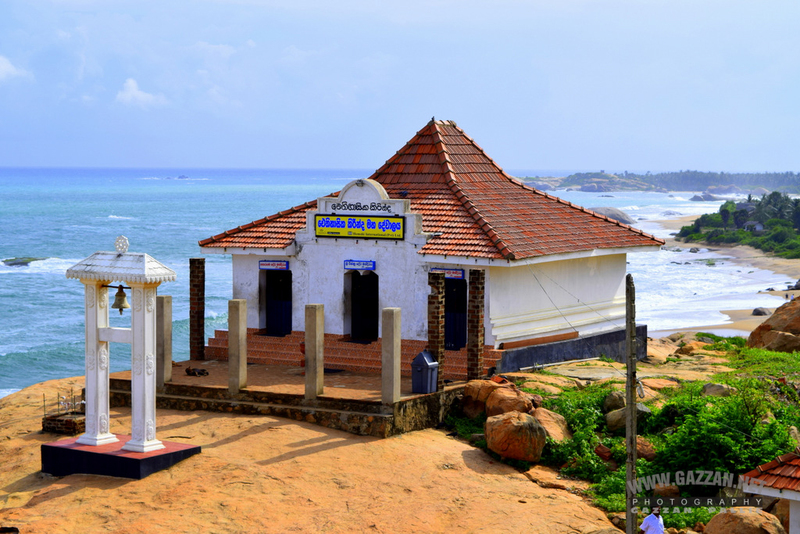 Legend recounts that Kirinda was the place where Princess Viharamahadevi drifted ashore after being sacrificed to the sea to atone for her father’s, King Kelanitissa, sacrilegious act of killing a monk by putting him in a cauldron of boiling oil. After receiving the Princess, King Kavantissa, who was the ruler of Ruhuna at that time, married the young princess and the couple eventually had 2 sons. 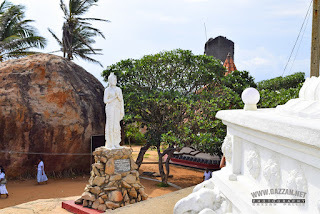 Dutugemunu, the eldest son of Viharamahadevi became one of the legends in Sri Lankan history.